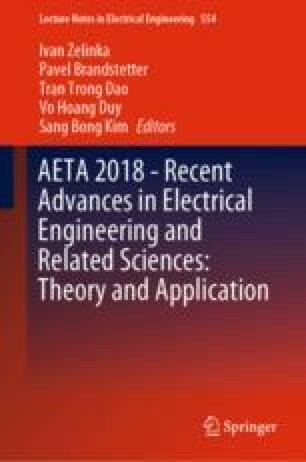 In this paper, we propose a half-duplex relaying schemes for wireless sensor networks, in which both source node and relay node are equipped with energy harvesting technology and assisted by a power beacon (PB) to supply energy for their transmission duty. In this network, the security and privacy issues are significant due to the possible eavesdropping by surrounding users. Motivated by this observation, we carefully investigate the security and reliability performance of the proposed systems under the existence of an eavesdropper in the nearby environment. Here, the security performance and the reliability performance are represented by outage probability (OP) and intercept probability (IP), respectively. The power-splitting energy harvesting protocol is applied in our analysis. We rigorously derive the closed-form expressions of both OP and IP of the system and study the effect of various parameters, including power-splitting factors, channel parameters, transmit power, and noise power, on these performance factors. Finally, Monte Carlo simulation results are also performed to confirm the correctness of all theoretical analysis derived.